noun: Money or wealth, especially when acquired in a dishonorable manner. 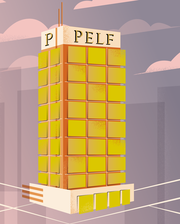 From Old French pelfre (booty), which also gave us the word pilfer. Earliest documented use: 1425. Craig Young; Sheikh’s Newest Young Star May Be Headed for Bigger Things; Sydney Morning Herald (Australia); Feb 28, 2011. 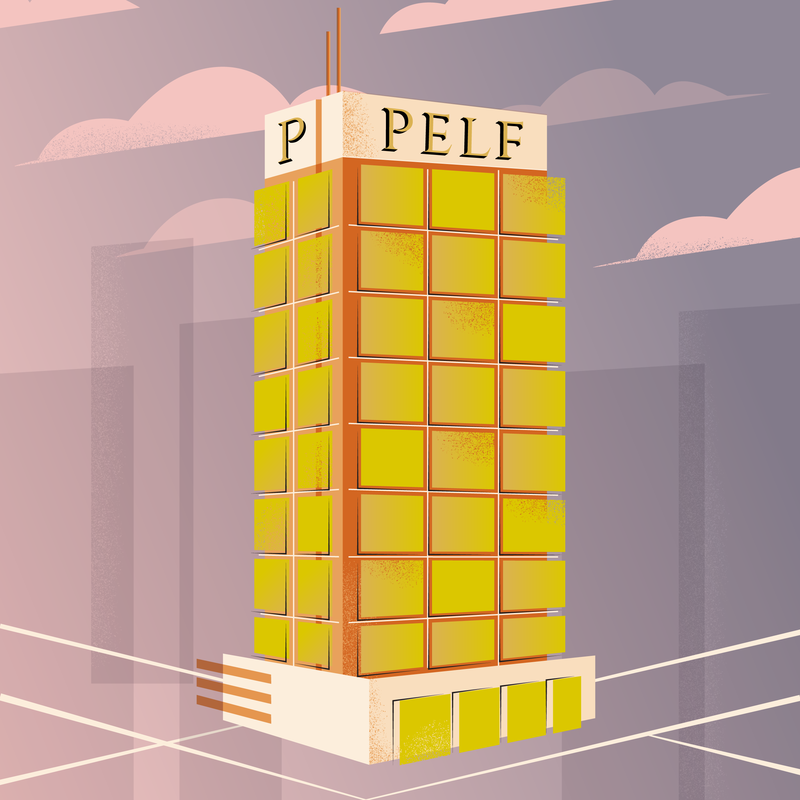 See more usage examples of pelf in Vocabulary.com’s dictionary.